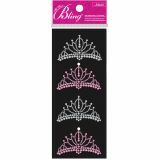 Jolee's Bling Stickers - EK SUCCESS-Jolee's Bling Stickers. 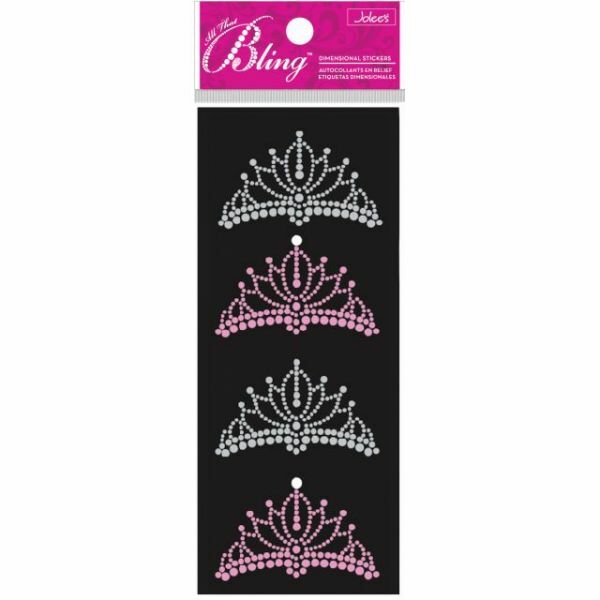 This package contains one 4-1/2x1-3/4in sheet of bling stickers. Available in a variety of designs: size, shape and number of stickers varies by design. Imported.